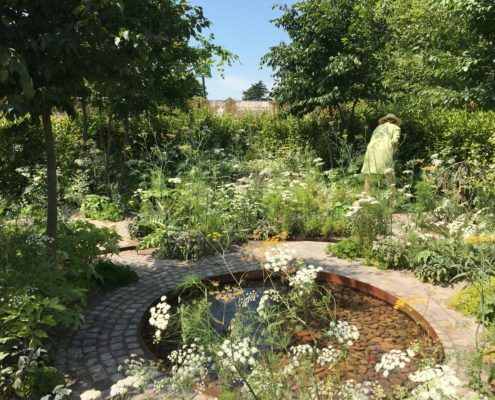 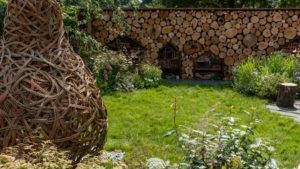 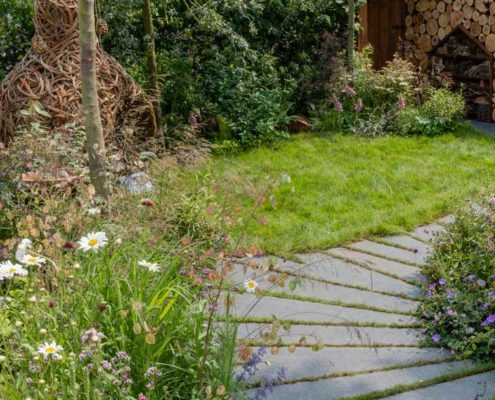 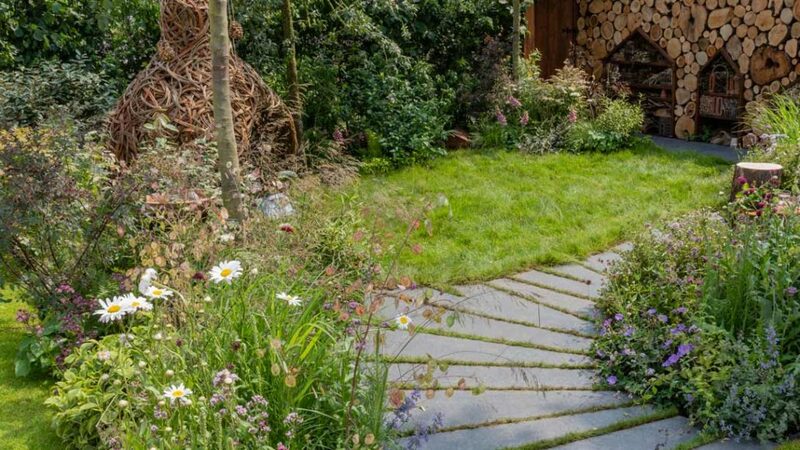 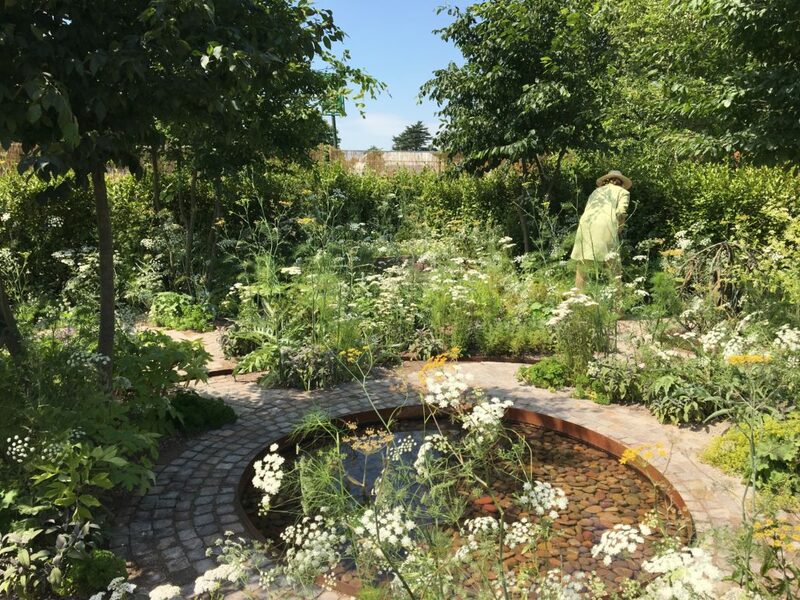 The featured gardens were designed to resonate with different lifestyles and reflect the owner’s way of life and was perfect for visitors wanting ideas to take away for their garden at home. 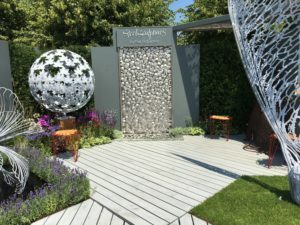 The RHS, as part of their commitment to inspiring new talent and encouraging more young people to pursue a career in horticulture, invited four up-and-coming female designers from the next generation for their take on garden design. 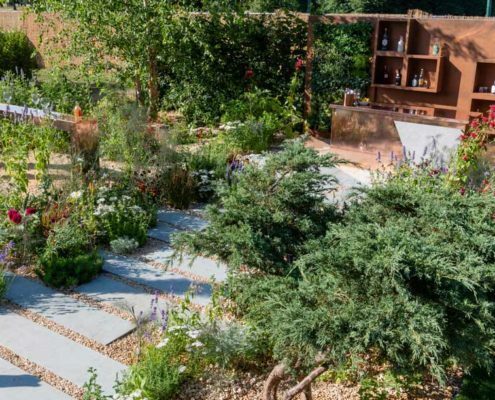 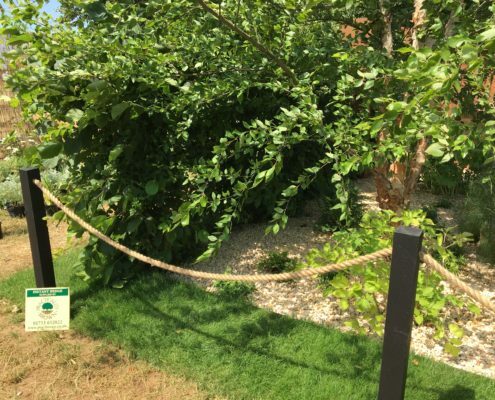 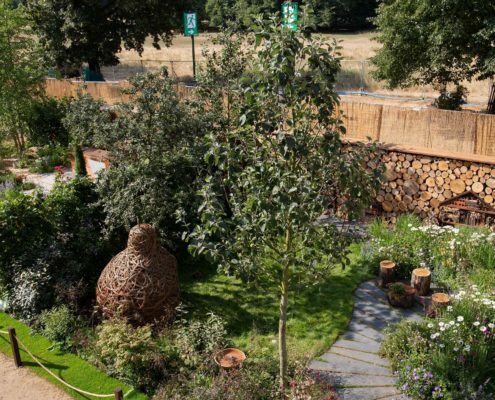 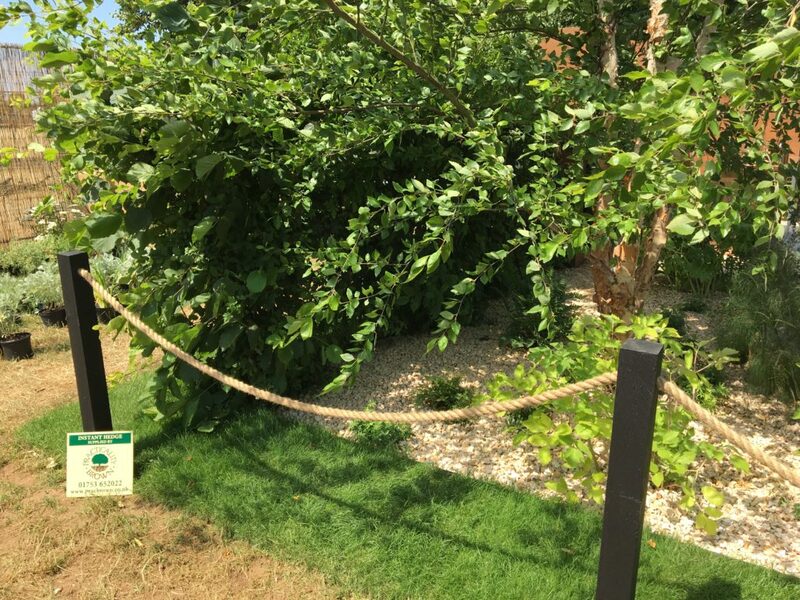 Practicality Brown proudly supplied Practical Instant Hedge to three of the four gardens in the Lifestyle Garden category at the RHS Hampton Court Flower Show 2018. 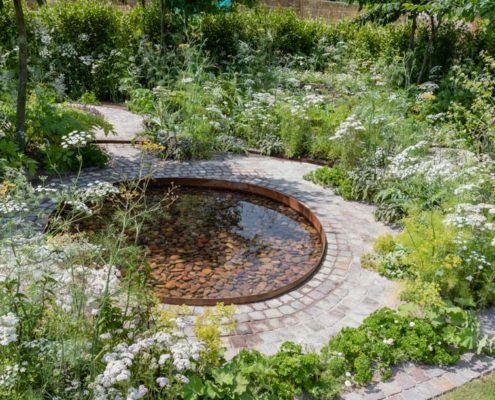 A relaxing space where insects thrive and children are immersed in nature. 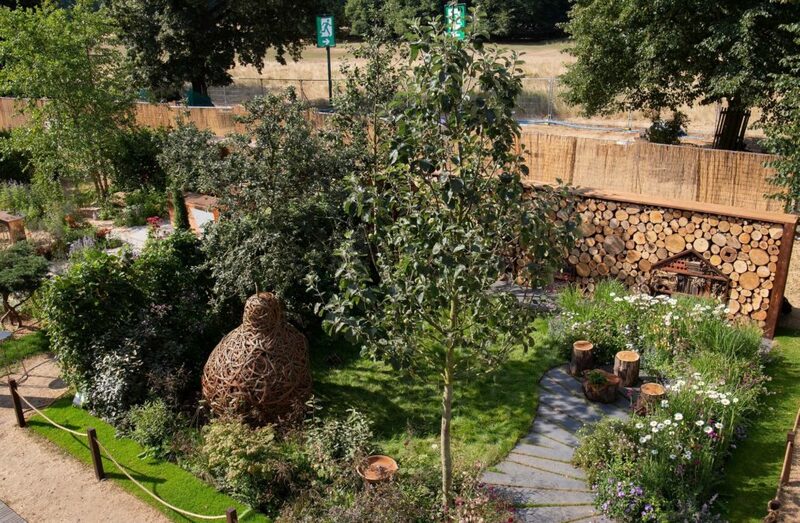 Intended for an environmentally-conscious family, the garden is a learning environment inspired by the enchanting and lasting impression a garden can have on children through play and discovery, instilling an awareness of our collective responsibility towards our natural surroundings. 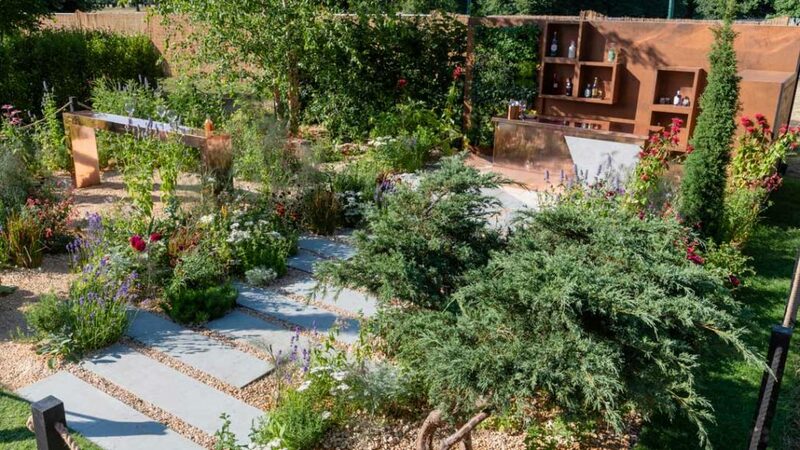 The Health and Well-being Garden: A new look at medicinal plants. 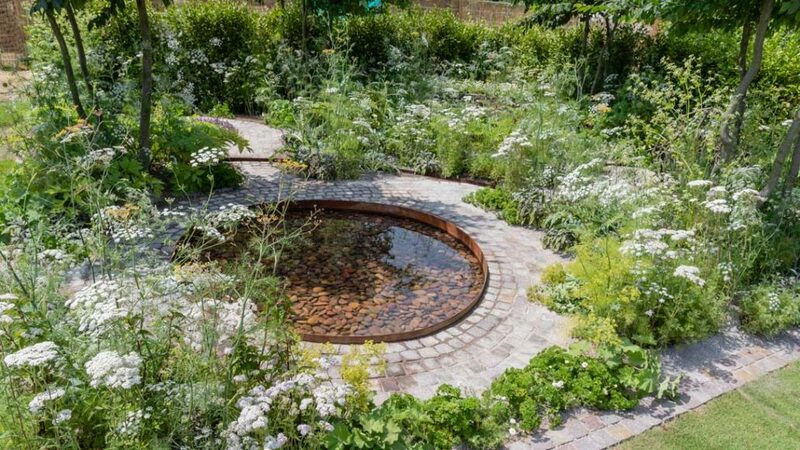 This garden’s scheme was to create “naturalistic, floaty, dreamlike” experience with masses of fragrance around a clever continuous path that takes its inspiration from both abstract art and meditative process. 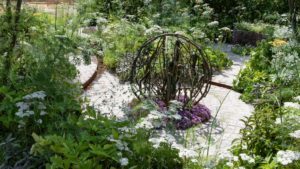 The aim of the garden is to slow one’s pace and mind and encourage a sense of being in the moment. 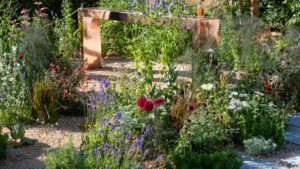 If you would like a garden inspired by Flower Shows please contact us on 01753 652022 to talk to our friendly Horticultural team.